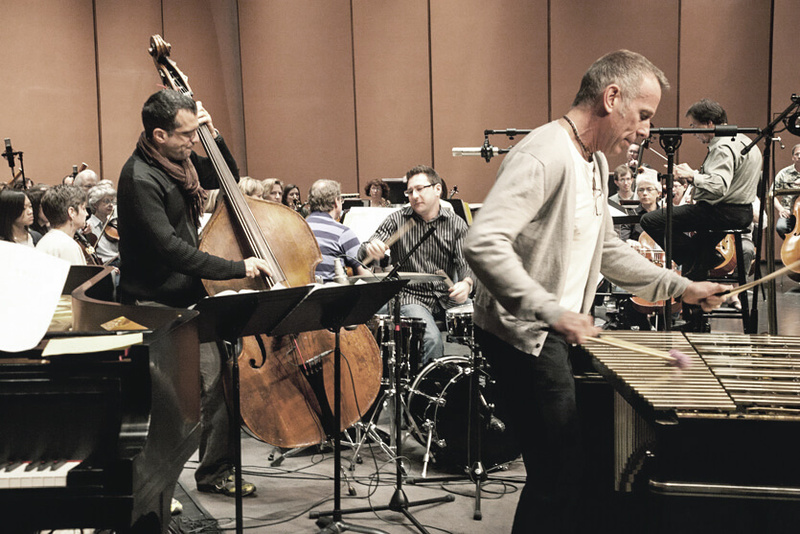 First symphonic album features acclaimed vibraphonist Joe and his Jazz quartet performing arrangements by Tim Garland and Ryan Cohan On January 8, 2013, vibraphone master Joe Locke will release his first symphonic album, Wish Upon A Star, a live recording with Lincoln s Symphony Orchestra conducted by Edward Polochick. 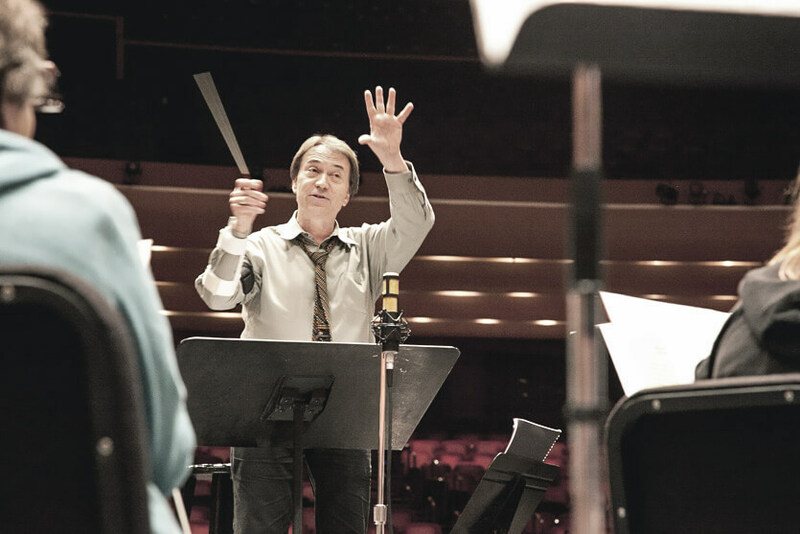 I was initially nervous about meeting the brilliant conductor Edward Polochick, but was immediately disarmed by the maestro’s warmth, openness and great enthusiasm. We enlisted the services of two formidable arrangers: Chicago-based pianist/composer Ryan Cohan and Grammy Award winning London saxophonist/composer Tim Garland. Discussion then began about what music we wanted to present, with Ms. Zach, Mr. Polochick, Tim, Ryan and myself all contributing to the shape the music would take. We decided on a program of original compositions and more well known songs, with a jazz quartet at the center, around which the orchestral arrangements would wrap themselves. 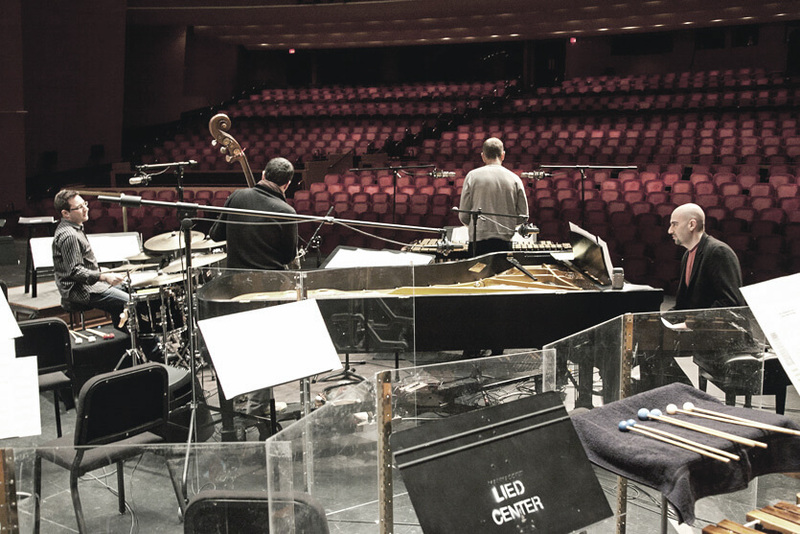 The unifying factor would be a focus on melodic lyricism and room for improvisation by the members of the quartet, consisting of myself, Ryan, and the talented rhythm team of Carmen Intorre and Lorin Cohen. We were very fortunate to be able to bring in Jeff Jones, the Jedi Master, to co-produce and record the live concert. Another Grammy Award winner, Jeff fleshed out the overall aesthetic of the recording, down to the smallest sonic detail. The result is what you are holding in your hands. It is one thing to wish upon a star, but dreams only come true because of people with the dedication and tender loving care to make them a reality. 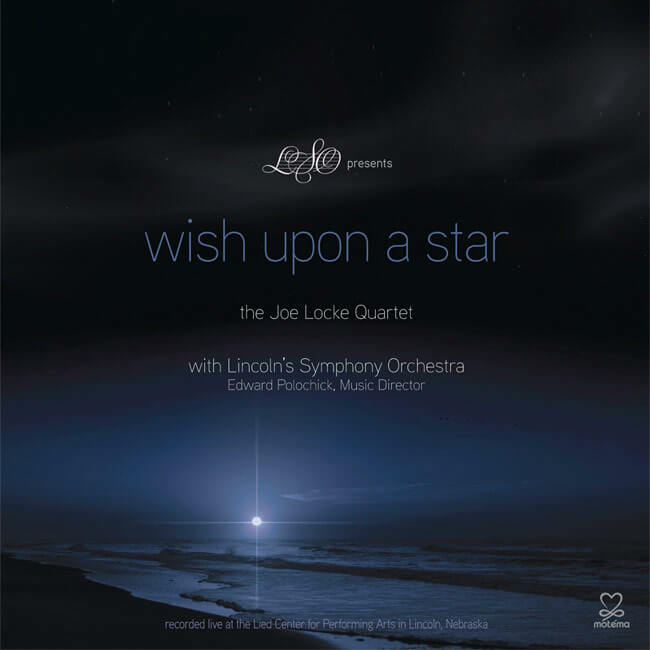 It is with this in mind that I offer my profound gratitude to Barbara Zach, Edward Polochick, Tim Garland, Ryan Cohan, Carmen Intorre, Lorin Cohen, Jeff Jones and the members of Lincoln’s Symphony Orchestra for making this dream come true.